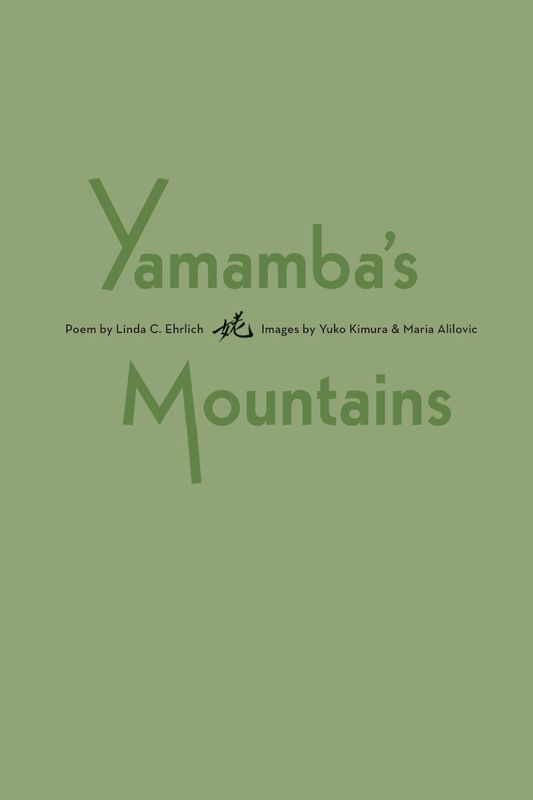 Yamamba is a paradoxical figure. She aids the woodsman and the weaver, but also hides the sun behind storm clouds and frightens the traveller. 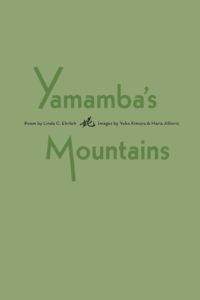 Stamping the ground, pointing to the center of the earth with her fan, Yamamba leans on her cane (decorated with evergreen leaves) and shares with us her journey as she traverses the mountain paths, in pain.